When I moved to Barbados nearly three years ago, Christmas felt like an unnatural act. To a Yank from northern climes, Christmas is supposed to feel like … Christmas. But with Barbados’ perfect Groundhog-Day climate, Christmas felt no different from Memorial Day from Independence Day from First Day of School from the Day Big B Grocery Ran Out of Diet Coke. 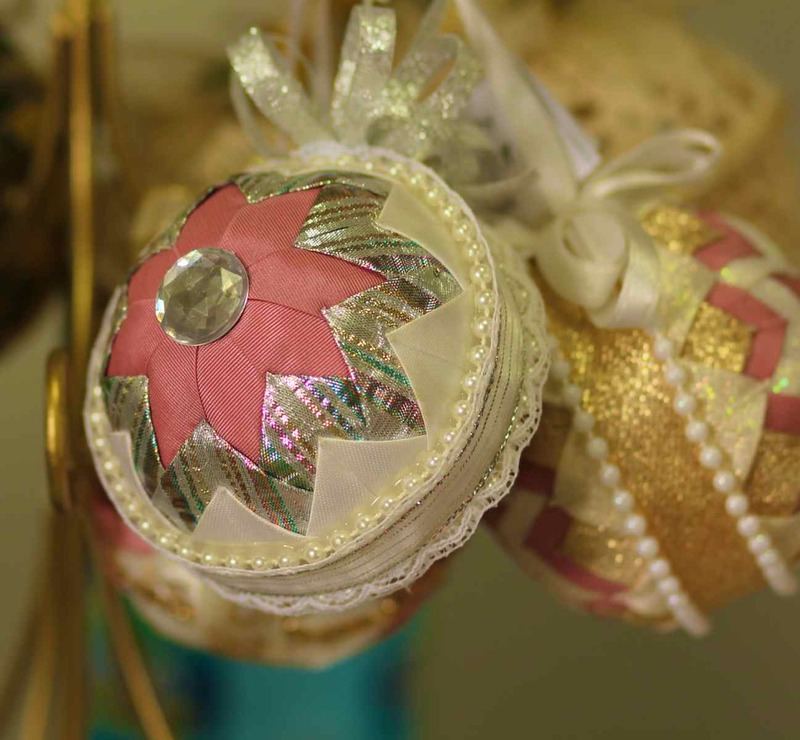 Mary J. Cozier's gorgeous Christmas balls were on display at Barbados' Christmas Bazaar. However, after three years, Christmas in Barbados actually feels Christmas-y to me. Why? Because Christmas no longer means what it’s always meant to me: c-c-c-ccold; lavishly decorated store windows; winter boots, scarves, and ear muffs; malls. Christmas now means Barbadians who live abroad coming home; a subtle cool breeze beneath warm days; the Caribbean Sea dropping a degree or two (but still warm! ); festive lights strung up; Barbadians re-painting their homes (a charming annual national obsession); and foods like sorrel, ham, jug, and pigeon peas. This morning friends joined Greg and me at a Christmas bazaar on the south coast of the island where craftspeople sold wreaths and Christmas tree decorations; children’s clothing emblazoned with familiar cartoon characters themselves dressed in holiday-themed clothes; beautiful hand-made jewelry; and foods such as ginger-spiked fudge and rum-spiked orange marmalade. It’s nearly Christmas and I’m in the spirit! How about you?? Of course, there’s also Christmas morning in Queen’s Park, where people get fully dressed in their finest and promenade around during the “forenoon”. my first christmas here, in our old neighborhood, we had a tuk band come by for some rum (and cash i think) bright and early christmas morning. they are pretty common in trinidad but made me smile my first christmas sans cold weather. Cookie, I’m glad you mentioned the festive and fun Tuk band .. so fun! I saw my first one on Dover Beach a year or so ago and again yesterday at an event at the George Washington House here in Barbados. For those who don’t know, a Tuk band is a roving band that plays a trio of rhythms using a kettle drum, bass drum and penny whistle. They start off with a slow waltz like rhythm, then the band steps up to a march rhythm, and the trio ends with a distinctive fast African beat, according to BarbadosTravel. 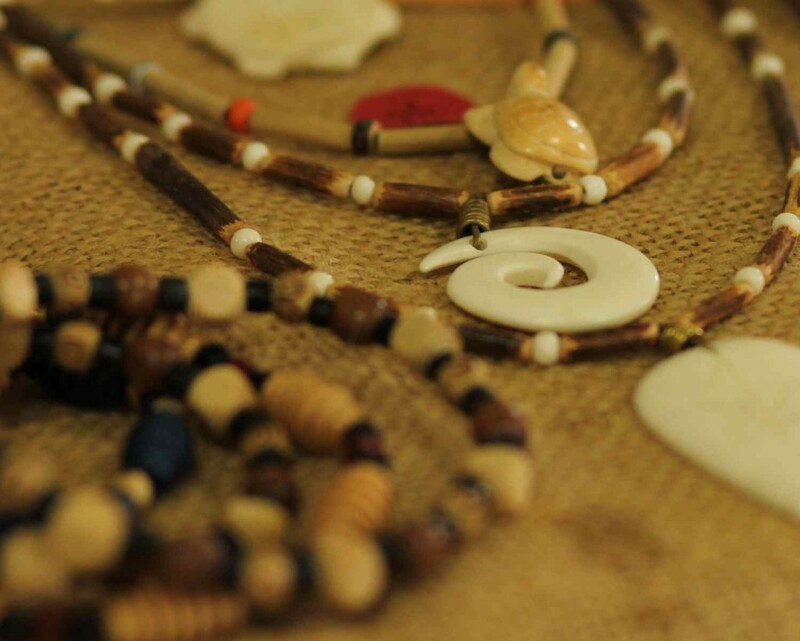 It was originated by Barbadian slaves who came to Barbados in the 1600s. The BarbadosTravel site tells us that the Tuk Band is accompanied by characters that are African in origin. African tribes used costumed figures to represent elements such as fertility, witch doctors, and describing routes of commercial transportation, as well as having survived difficult times. I was just searching the internet for Bajan holiday recipes and came upon a site on which Bajans left comments about Christmases past. I think it is interesting. Maybe others will think so too. I hope the link works. That is a great link, and yes, it worked fine!